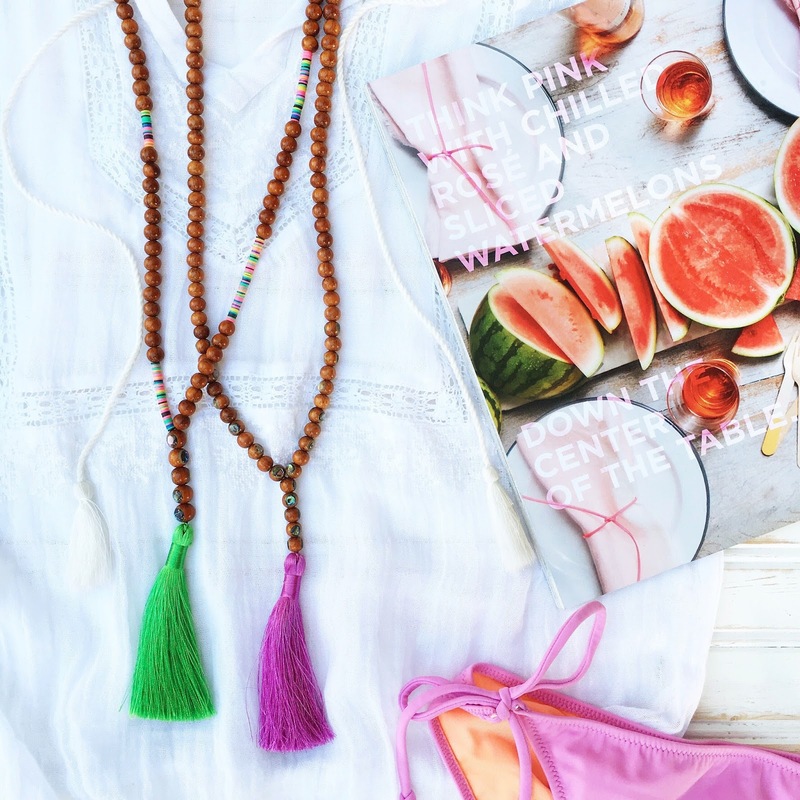 From India to Santa Monica. 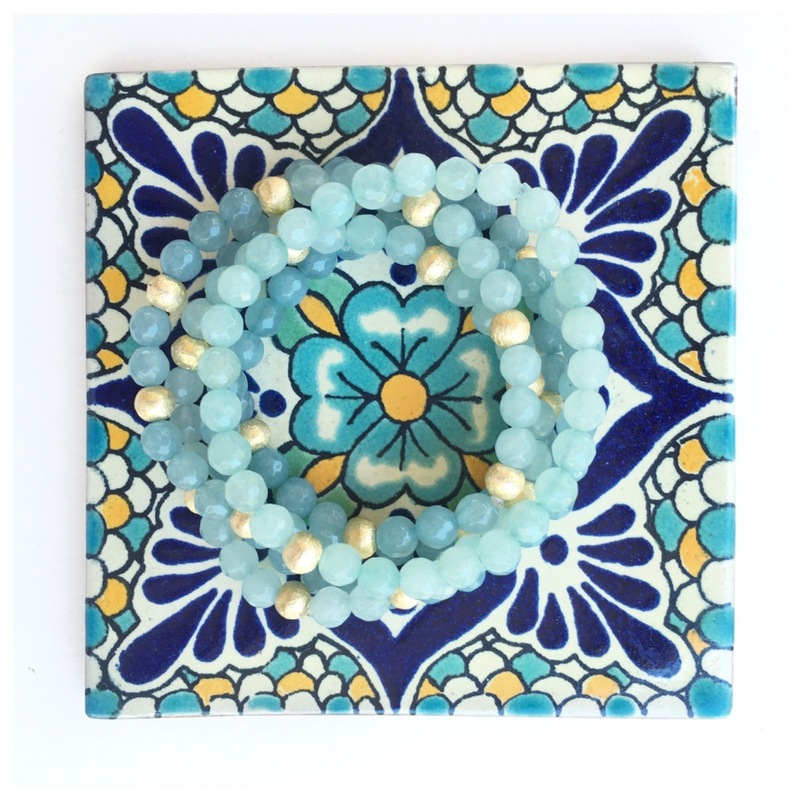 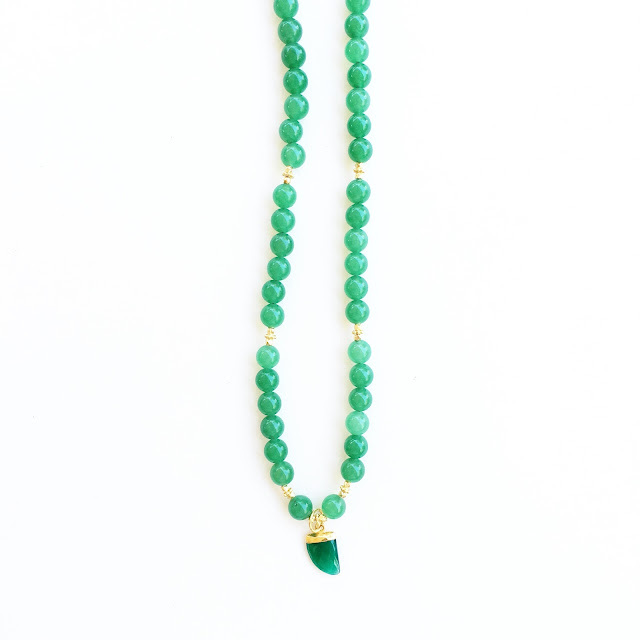 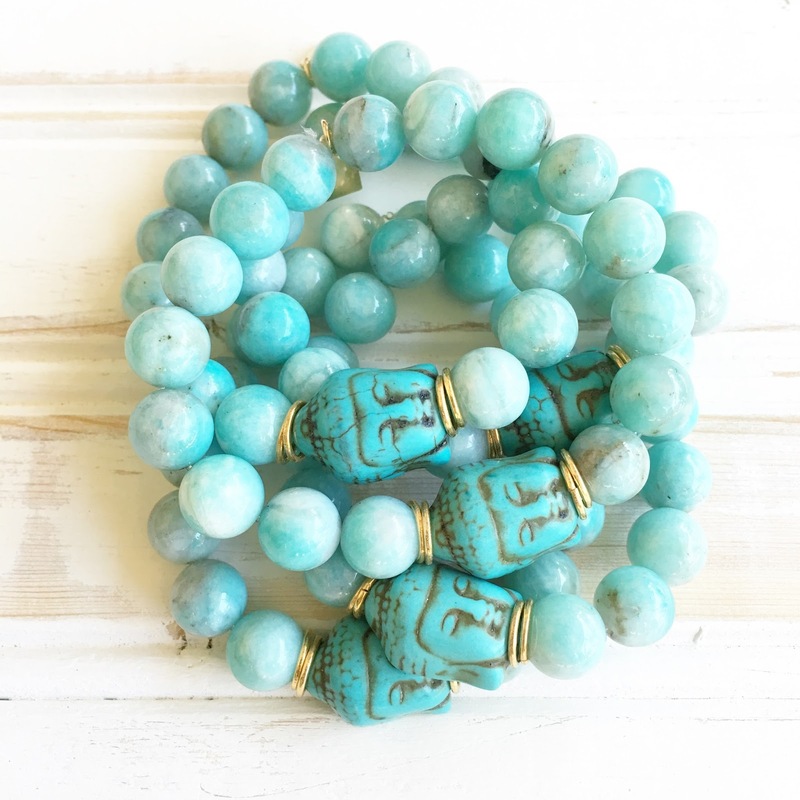 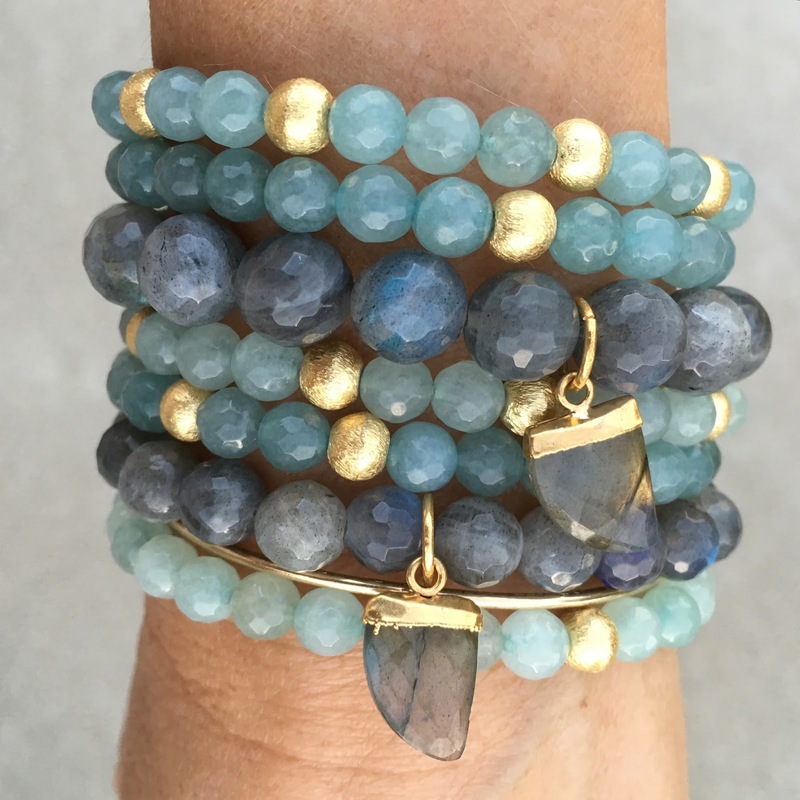 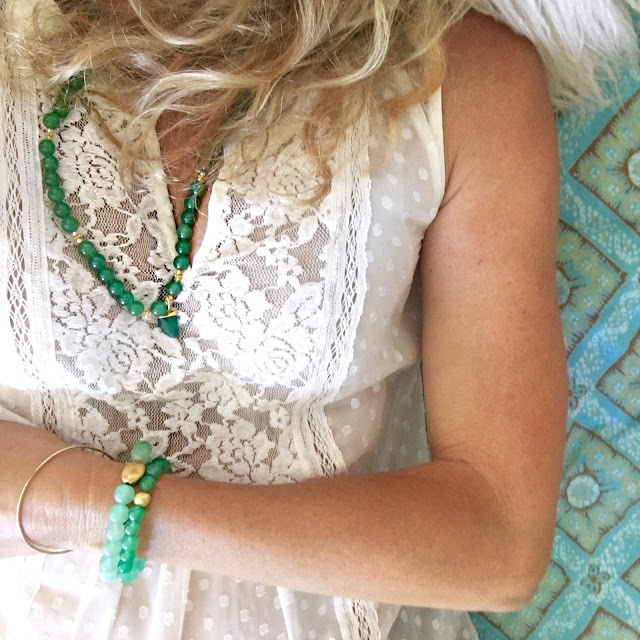 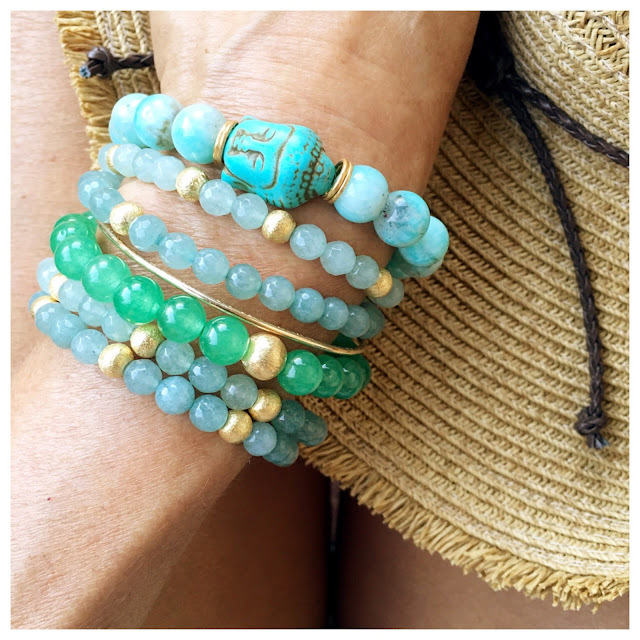 Santa Monica Bracelets and India Necklace. 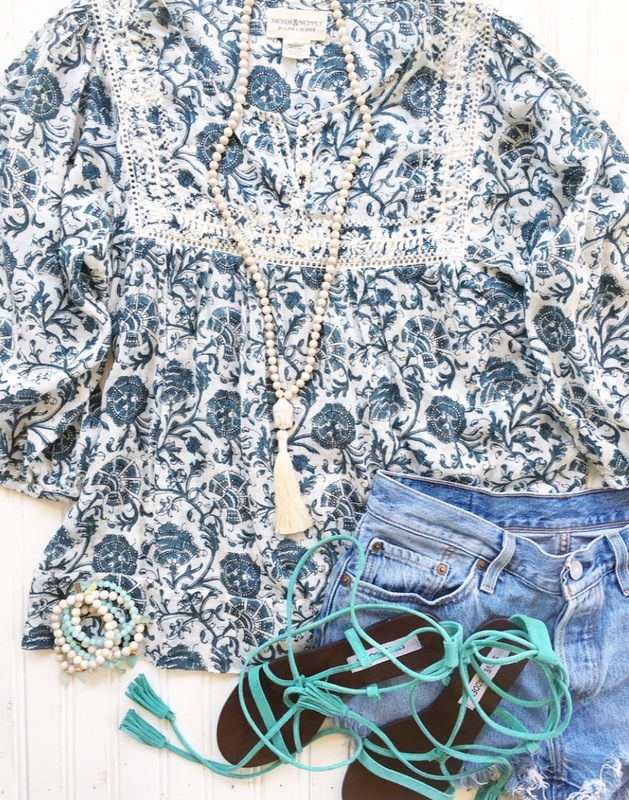 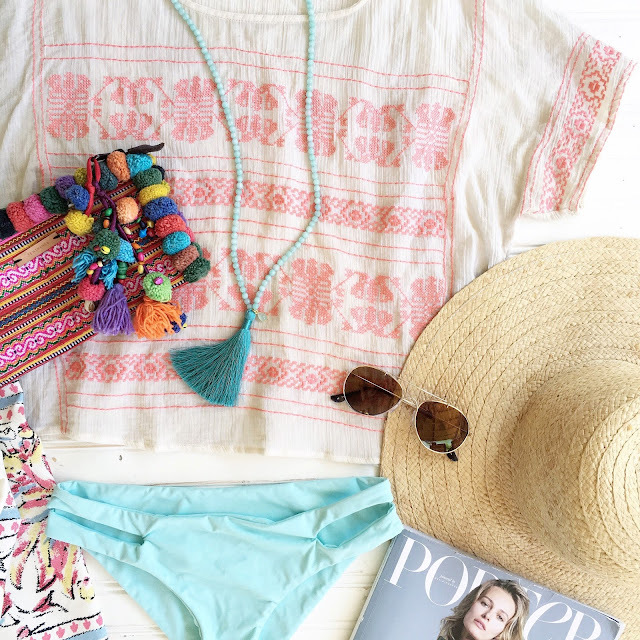 The Boho Tassel is for all seasons. 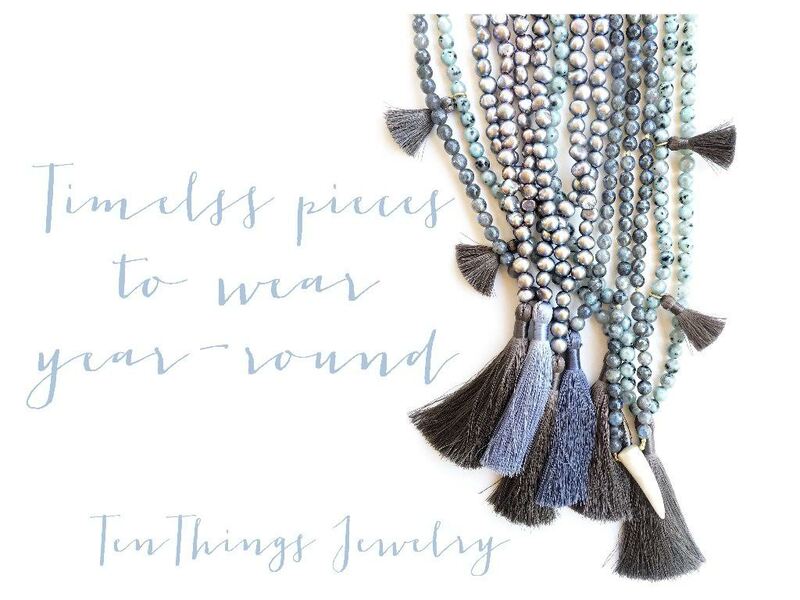 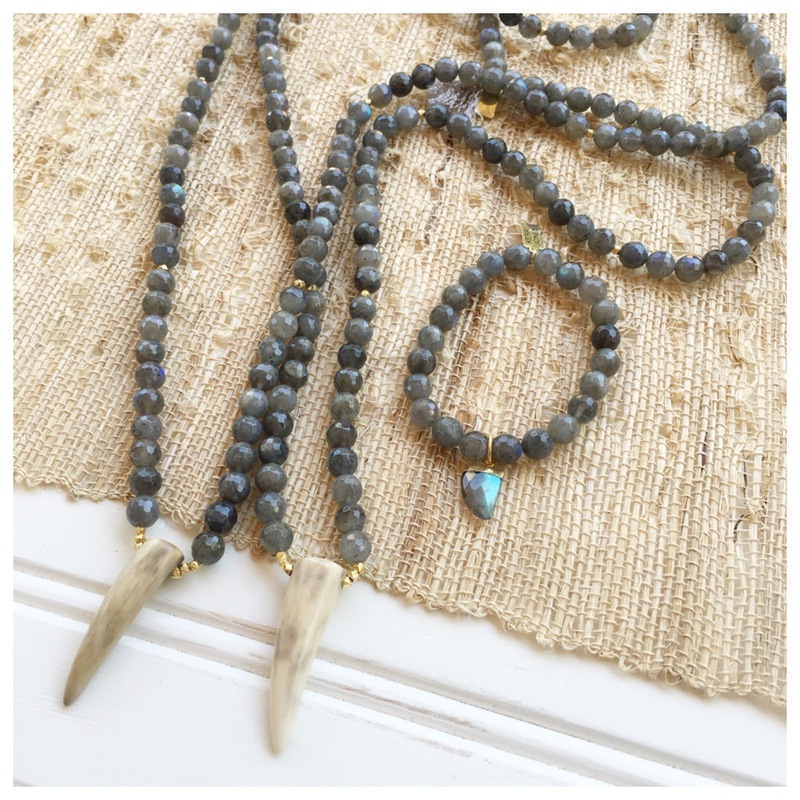 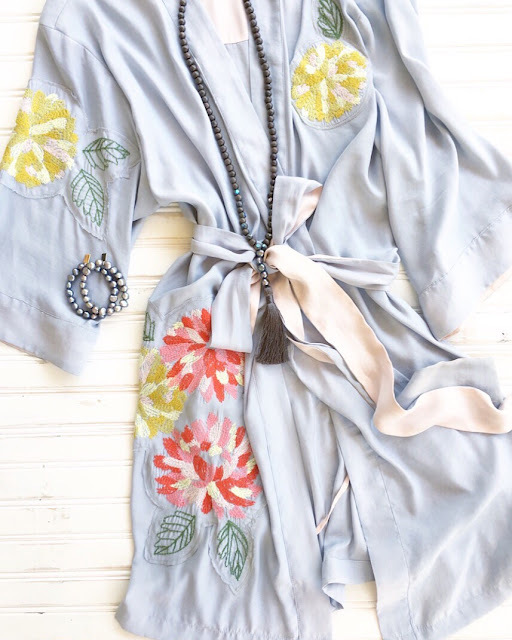 Boho Tassel Necklace in Gray Wood. 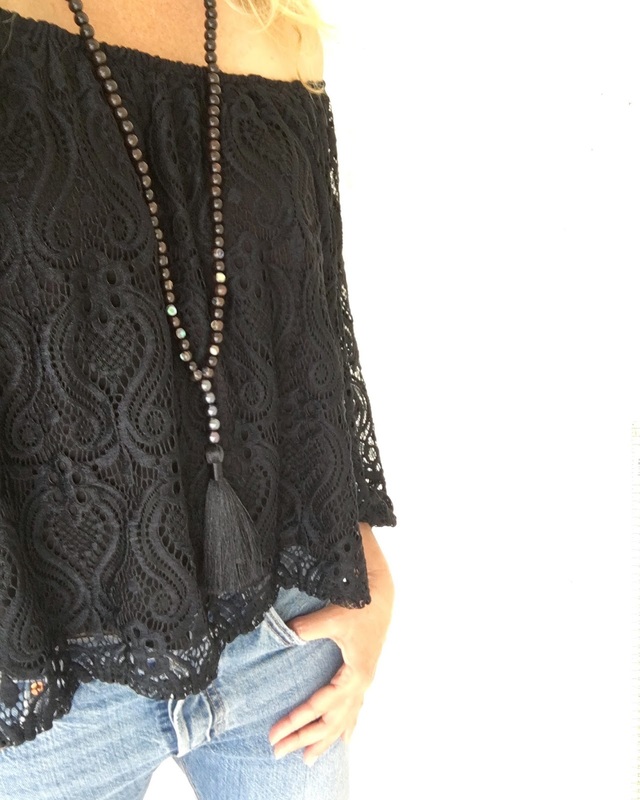 Boho Tassel Necklace in Ebony Wood. Two different styles, both really easy to wear year-round. over a flannel or sweater with boots in the colder months.